Academic writing skills: book a tutorial with Sue or Yvonne - our Learning Advisors for Literacy. Literature searching, Referencing, Refworks or if you are a member of academic staff and require help with Reading Lists Online. Book a subject specific tutorial with the Librarians from your School (including Darlington Campus). 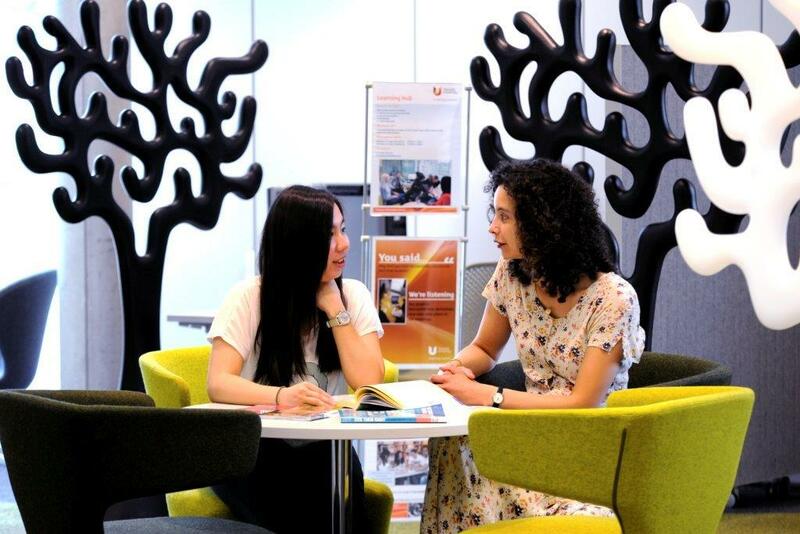 Research - if you are a researcher or a doctoral student you can get help with planning and searching for your literature review, making the most of Open Access and keeping up to date with research.